Posted on January 11, 2018 by John Craig. Read time: 1 minute. If you sit down with a website designer, one of the first things you’re likely to be asked is “what goals do you want to accomplish with your website?” If you can’t fully articulate your goals, you’re definitely not alone, and it’s the responsibility of an invested and experienced web designer to guide you through the process of defining these goals. 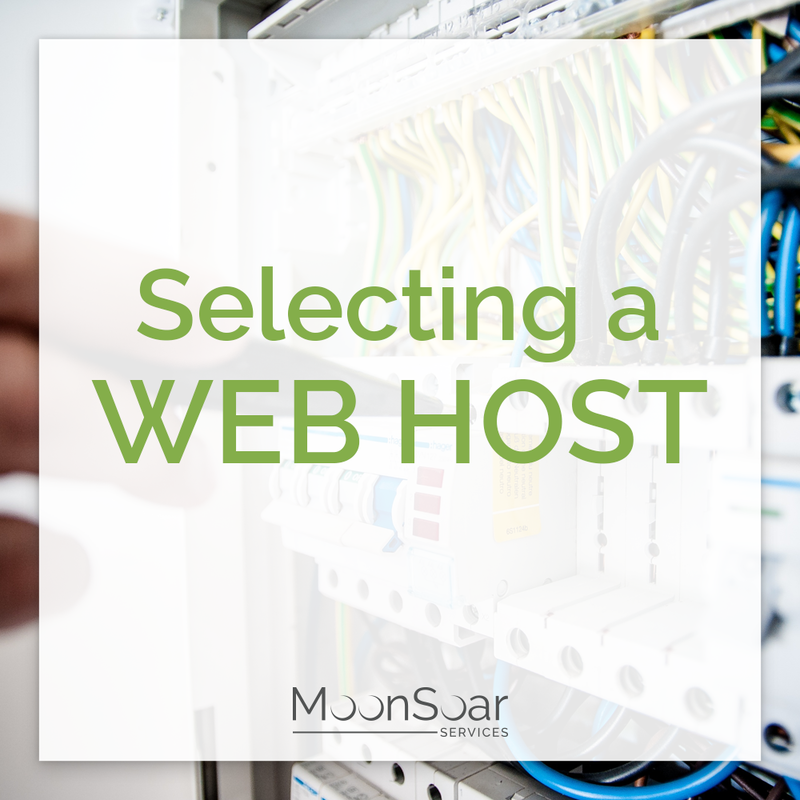 Your initial thoughts might be around how companies want to demonstrate their legitimacy by having a professional website, and a URL to call their own. The next thought may be to tell people about the great products or services you have and why they should choose to do business with you. Of course, you want people to be able to find you, since online searching has fulfilled, at least in part, the role of the Yellow Pages from yesteryear. By defining what you want your website to accomplish, we can streamline a website to target the most important business goals you may have. 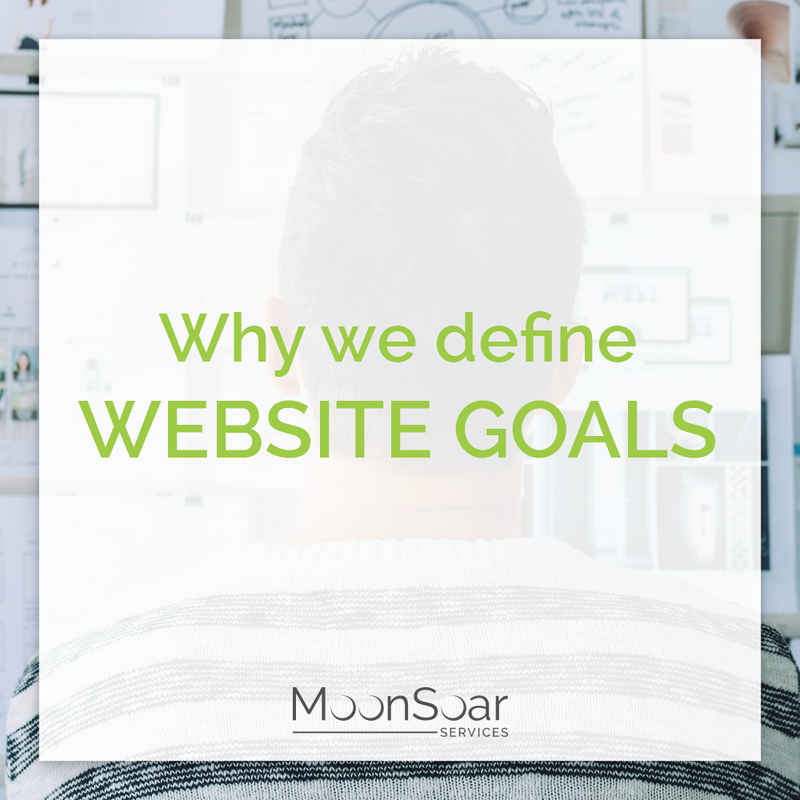 That’s right – your website goals should help move you closer to accomplishing your business goals. A manufacturer has different objectives than an author, which is in turn different from that of a dog trainer (all real-world examples of clients we’re currently working with). I want nearby customers searching on their phone for pubs to be able to find me easily, especially my location and phone number. I want customers to easily find my menu and specials. I want to update special events and promotions. I want people world wide to find my website. These 2 very different websites satisfy the high-level goals we outlined at the beginning of the article, but the details, the goal setting, allows us to do significantly more. ABC likely wants a simple and streamlined interface that loads as quickly as possible. Everybody wins if all the information you receive is upfront and immediate. XYZ is more interested in providing a richer, deeper experience with more interactivity. The call to action is no longer to “get to our location now” but to inform on show dates, get to know the artist and sign up for the mailing list. A well designed website is an extension of your business model. 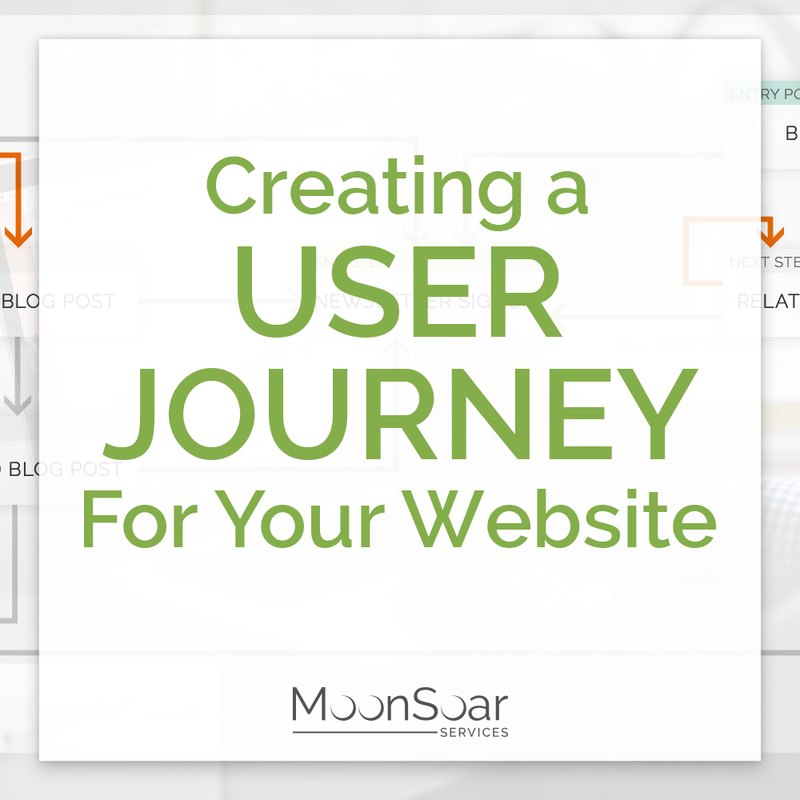 It helps to picture a user journey and where the website fits into the customer lifecycle. 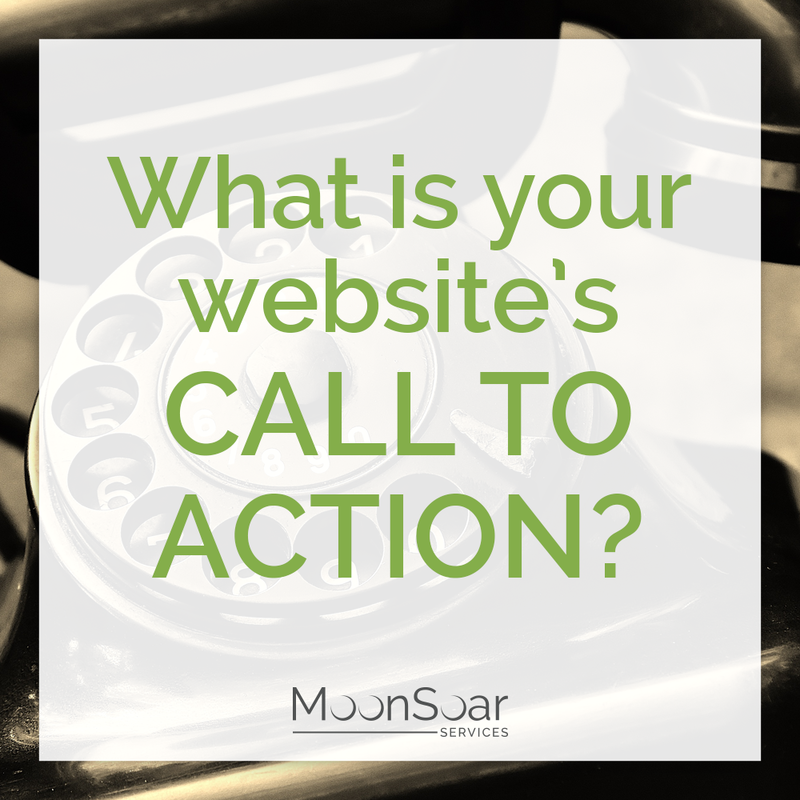 Goal setting allows you to target calls to action and content that fit with your strategic goals.